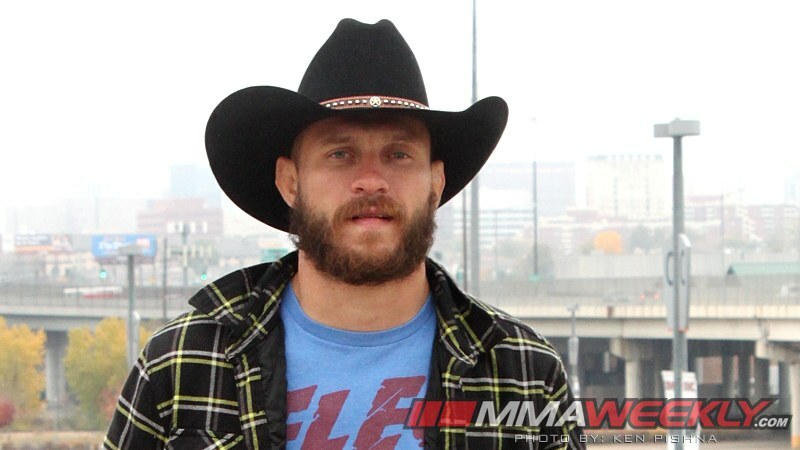 Making a quick turnaround from UFC 206 in Toronto, Donald “Cowboy” Cerrone was granted his wish and will fight in Denver. Cerrone will step into the Octagon with Jorge Masvidal at UFC on FOX 23 on Jan. 28 at the Pepsi Center. UFC officials announced the fight on Wednesday, confirming several earlier reports that it had been in the works. Cerrone (32-7, 1 NC) was supposed to fight at UFC 205 on Nov. 12 in New York, but that was derailed when his opponent, Kelvin Gastelum, was unable to make weight. He was then moved to UFC 206 on Dec. 10 in Toronto, where he knocked out Matt Brown. Even before the fight with Brown, Cerrone was begging UFC president Dana White to book him for Denver. Masvidal (31-11) is also coming off of a recent fight, having scored an odd TKO victory over Jake Ellenberger at The Ultimate Fighter 24 Finale on Dec. 3, when Ellenberger’s foot slid under the fence. He immediately took aim at Cerrone, calling him out after the fight with Ellenberger, so both men are getting what they asked for by fighting in Denver. UFC on FOX 23 is headlined by a pivotal women’s bantamweight bout between Julianna Pena and Valentina Shevchenko.